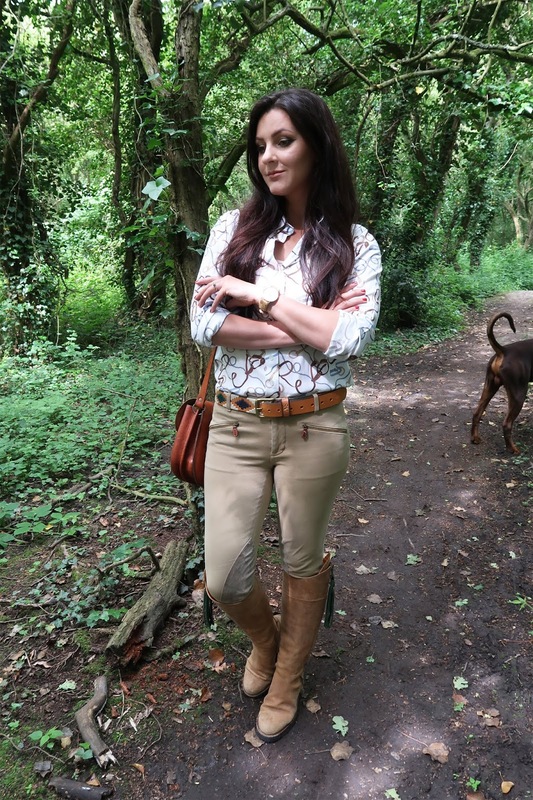 Have you always wanted a polo belt but wasn't convinced or sure you could work it? Well, let me show you mine... I'm sure you'll be dying to get your own! pampeano have a belt for everybody. 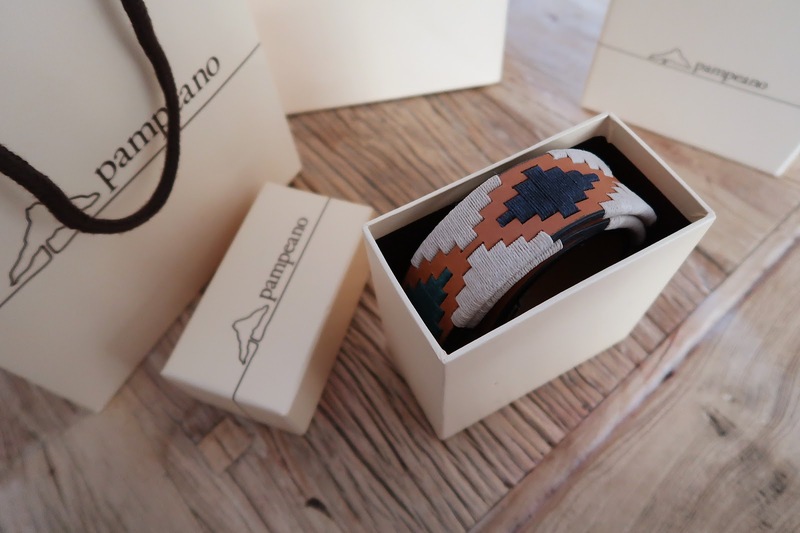 Traditional in style, pampeano handcraft their goods in South America - hence the strong, Argentinean style. Their roots are firmly rooted in Argentinean soil and I think it really shows in their products. 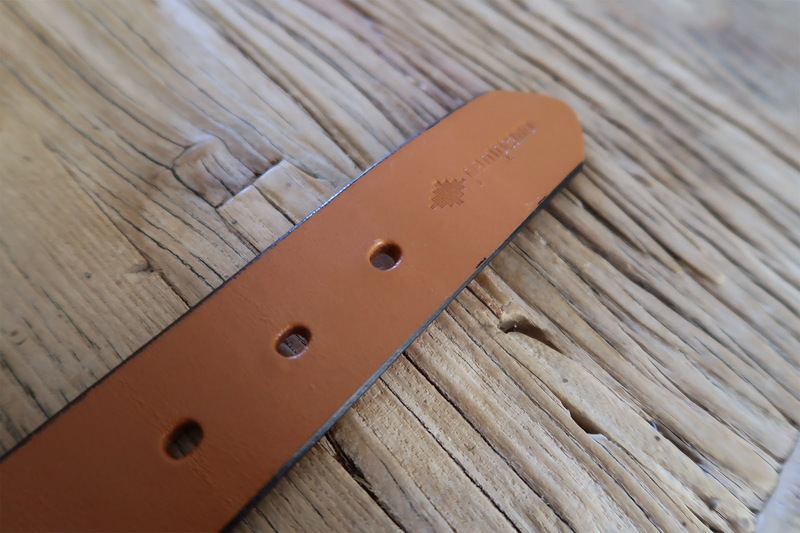 "Recognised worldwide for their exquisite quality, each pampeano polo belt has been hand-crafted in South America by master artisans, in a meticulous practice which takes up to five hours to complete." 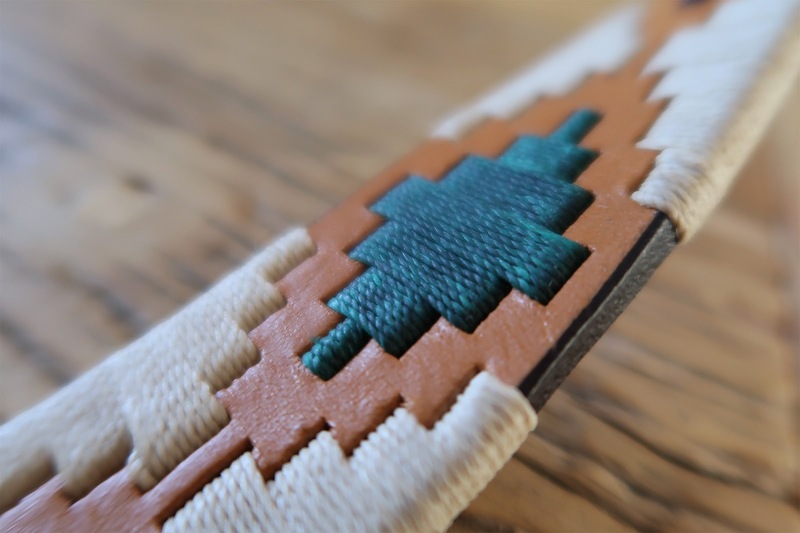 Yes, that's right, it can take up FIVE hours to complete one belt. "The iconic ‘pampa’ diamonds on each piece are ancient South American depictions of the Andes Mountains which have been passed down through families of local artisans for generations." After the tough task of choosing my ultimate favourite I went with the Estancia belt... You can see my other favourites above. I particularly like this design as I think it's perfect for Spring / Summer! It looks great with tan tones (I'm a big tan-fan!) 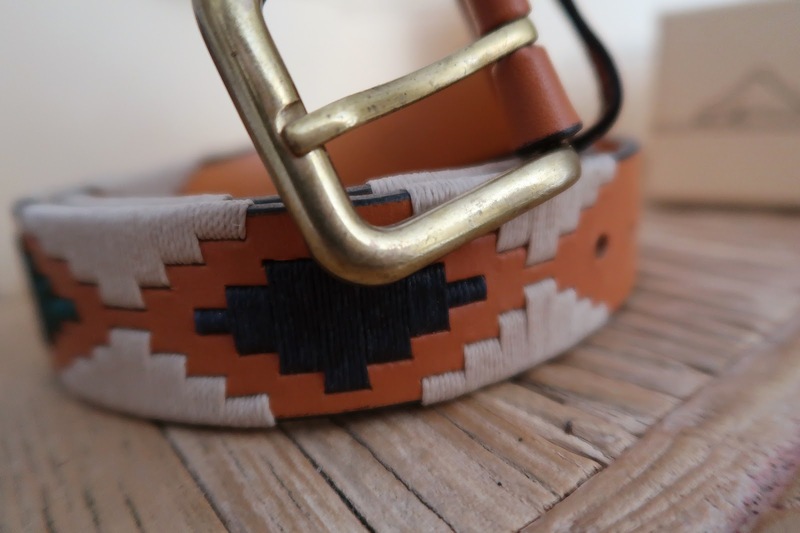 and the popular summer colour palette of lighter colours really compliments this style of belt. 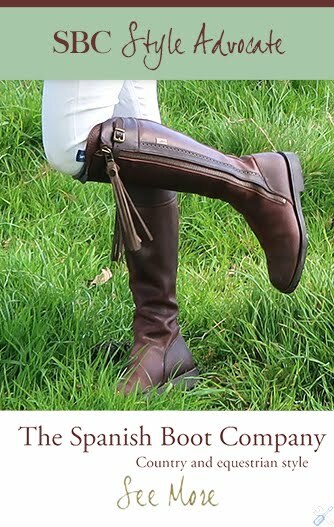 "With a rich ‘London Tan’ leather base, complementing cream threads have been hand stitched through the edges of the buttery Argentine leather to create the iconic Argentine pampa pattern." "I'm a big fan of accessories that not only look great but are comfortable to wear and quite importantly wear well too." 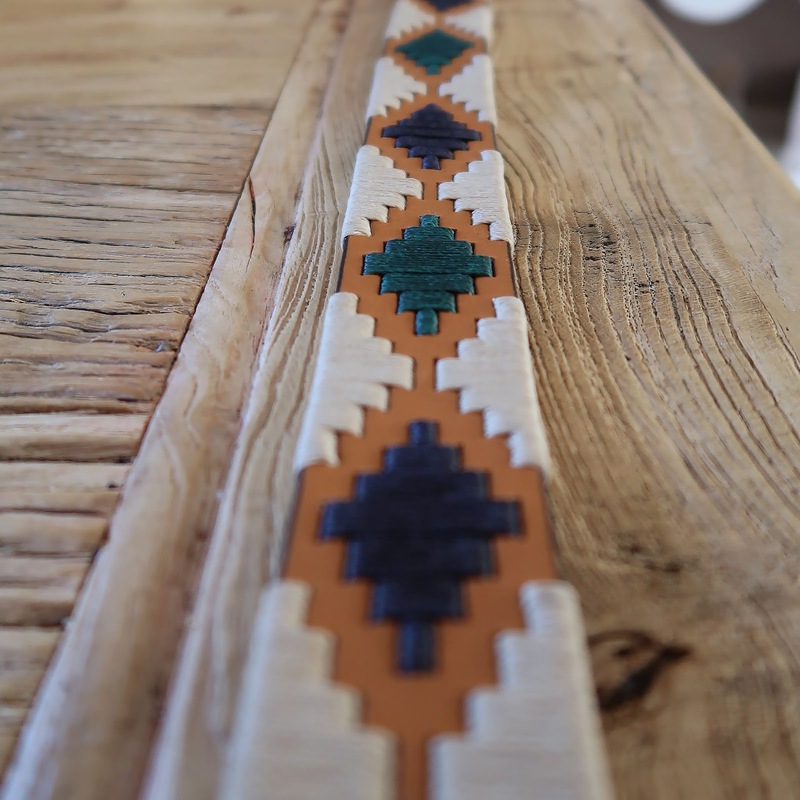 "One of pampeano’s most popular designs with a very strong link to its heritage and origin, this polo belt blends the colours of the Argentine estancia and boasts both workmanship and culture." 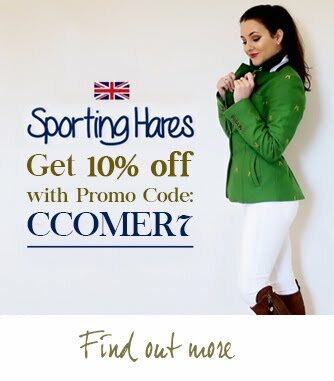 "For the style conscious, the polo enthusiast, the one who has everything, the explorer, the collector, the one who appreciates the finer things in life, there is a pampeano polo belt to suit everyone." It looks gorgeous with jeans - white jeans (must have for any country-girl haha! 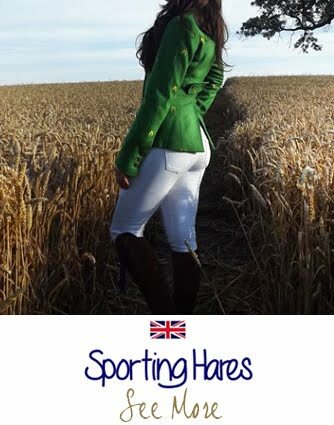 ), denim jeans, breeches. I even wear mine with chinos. With Summer approaching you could wear your polo belt over a summer dress too or some cute denim shorts. 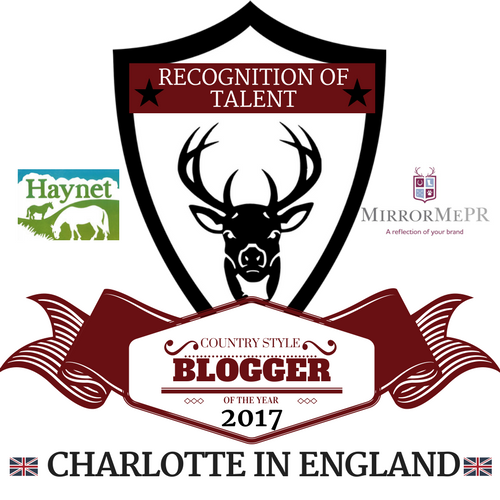 Team it with some tan suede country style boots (they look awesome in Summer *dashes for a bottle of fake tan*)) and you'll look amazing! 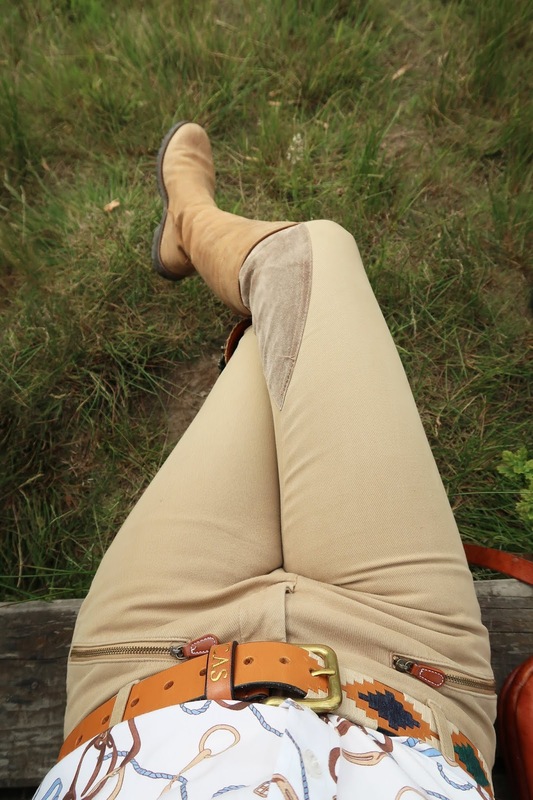 By the way, you don't have to play polo to wear a pampeano belt and you don't even have to be a die hard equestrian fan either. 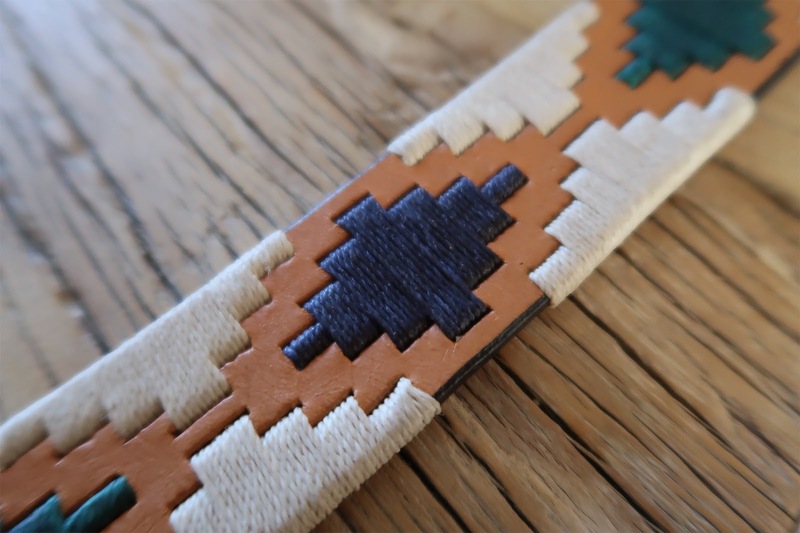 These belts look great on anybody and they're really stylish! The multitude of patterns means, (apart from having a really tough time choosing your favourite) there are plenty of styles and colours to choose from. 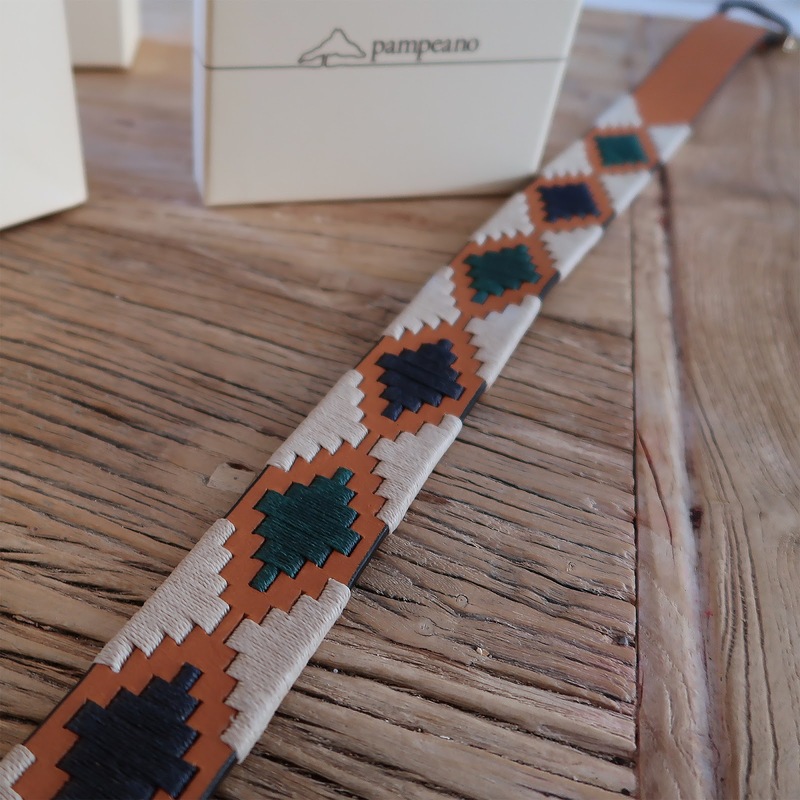 If my enticing photos haven't made you fall in love with pampeano's splendid polo belt then maybe their craftsmanship will. Their attention to detail is spot on. It is perfection. The leather is also of outstanding quality. Basically, it's a pleasure to wear. I'm a big fan of accessories that not only look great but are comfortable to wear and quite importantly wear well too. 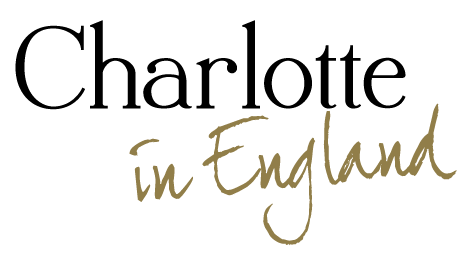 This will last a lifetime (if you look after it, obviously!) 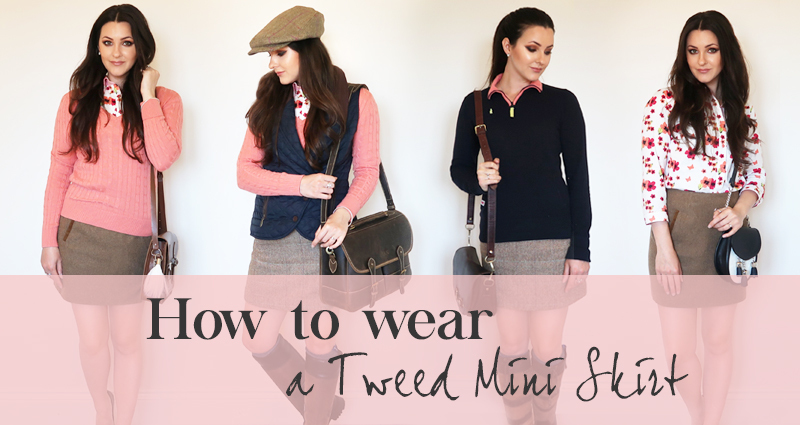 it's a timeless piece and something that will always be in my wardrobe - a must-have accessory. 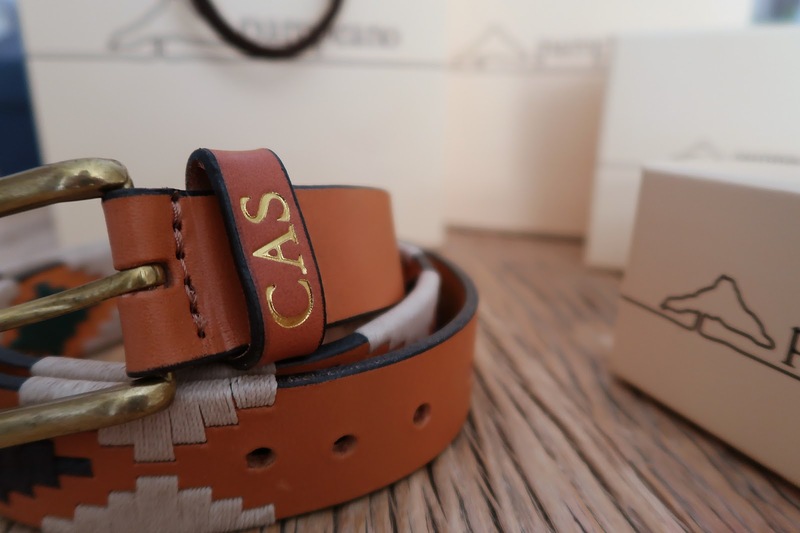 The addition of complimentary personalised debossing is special and makes your belt feel more exclusive and personal to you. This option is also great as a gift idea for a loved one. 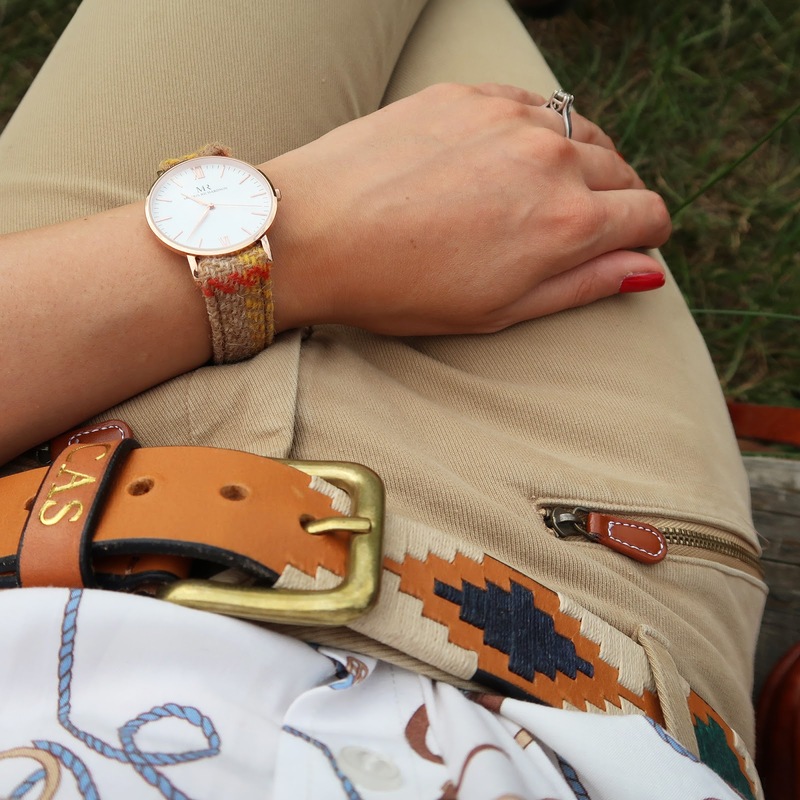 As you can see I went for the gold debossing, it compliments the brass buckle and is perfect for summer! Their packaging is also really gorgeous, great for gifts. There are so many different colour combinations to choose from. I love having a huge choice of colours, don't you? Especially when you love something so much you have to buy it in every.single.colour.option - haha. 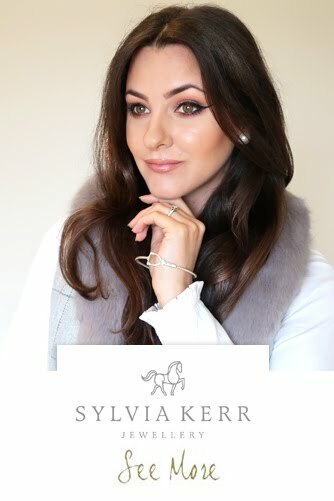 You could pick out certain colours from your belt and work in jewellery, your handbag or even a silk scarf to blend it all together. I'm already thinking about different outfits! 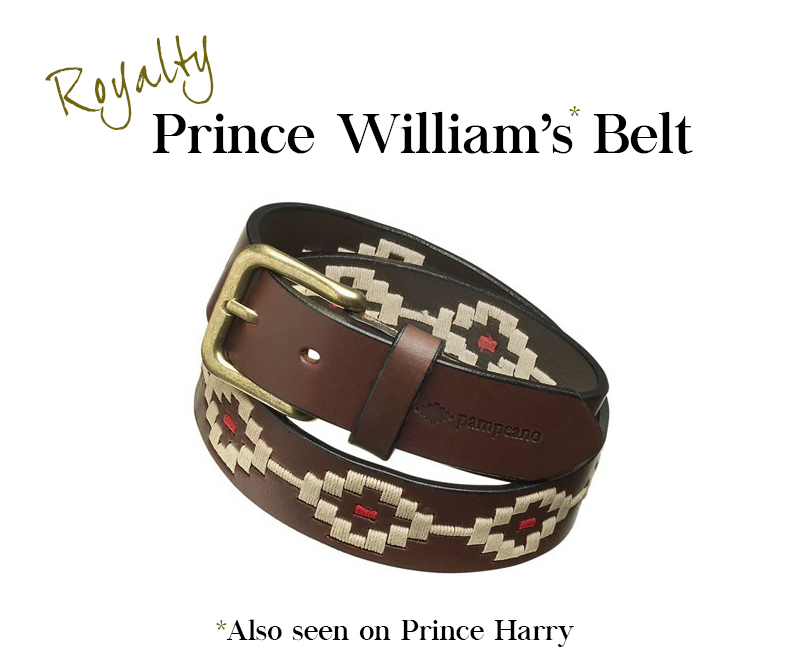 I love the fact this belt can be worn with equine clothing but alternatively can easily be worn with a 'simple jeans and a shirt combo'. 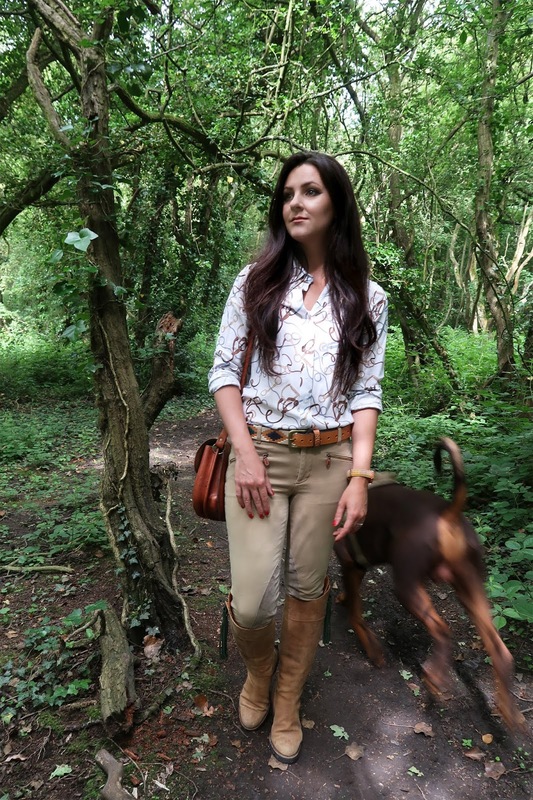 Here I have shown you how it could look with breeches, an equine inspired shirt and country boots (all outfit details above) but as I said earlier, this could be worn with any clothing style to give your outfit that 'edge' it needs - and it doesn't have to be heavily equestrian. A gorgeous boho-inspired dress with a pampeano belt would look gorgeous. Not only that but their belts are unisex too. 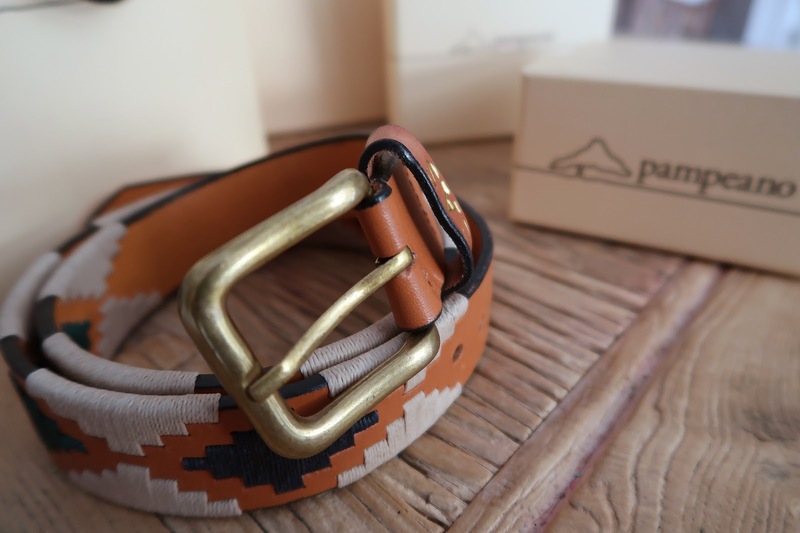 Maybe if you flutter your eyelashes your other half might let you borrow his (or hers)... pampeano also offer a 'skinny' version too, so the belt is not as wide as the Estancia belt I have featured. 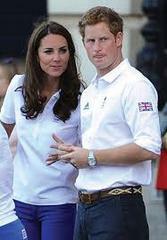 Instantly recognisable and the unparalleled quality means they are, without doubt, the King of the polo belt! 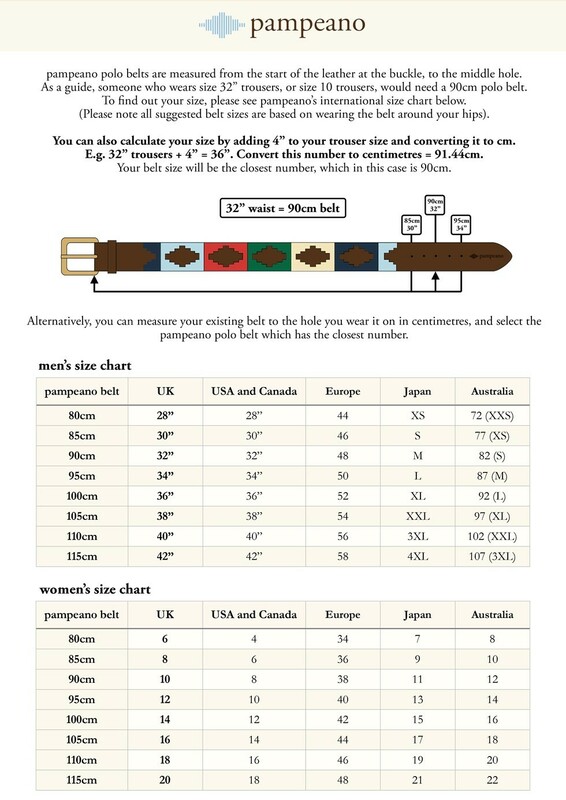 Do you own a pampeano belt? What pattern did you choose?